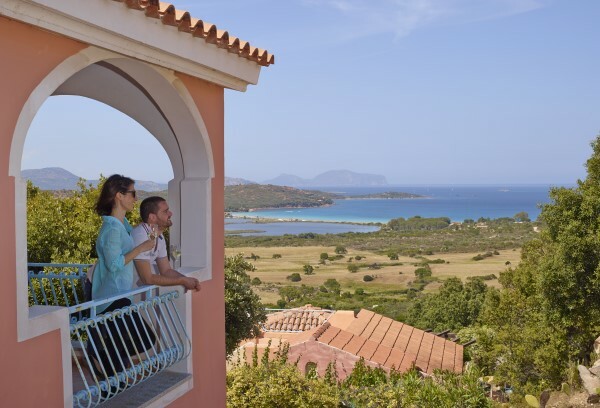 The Farmhouse is located in the heart of the green countryside of Gallura, a short distance from the most beautiful beaches of the North-east coast of Sardinia, with its unspoiled landscapes and a cristal clear blue sea. 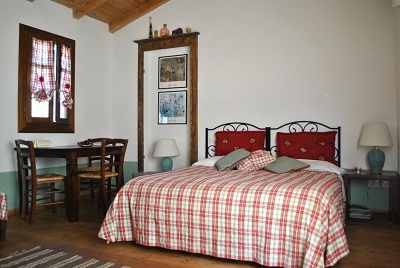 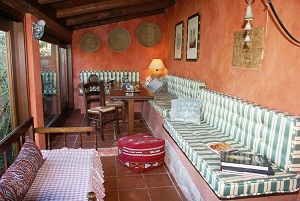 The B&B offers accommodation in spacious rooms decorated with taste and elegance, as well as special breakfast menus prepared with our typical local productsNestled in a wonderful green valley 15 km from the most beautiful beaches of the north-eastern coast of Sardinia, bed and breakfast or half board with genuine food growed in the farm. 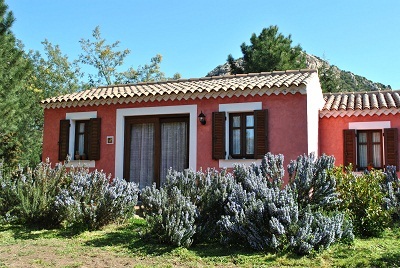 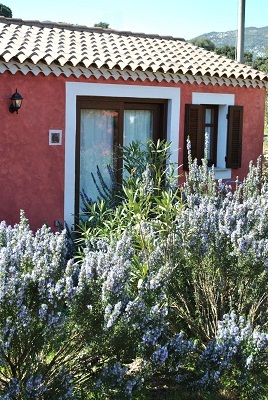 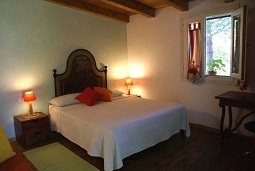 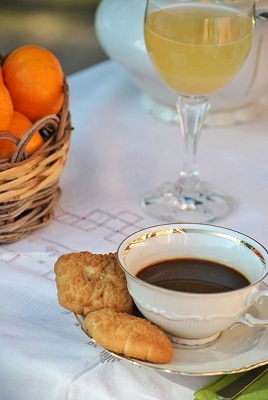 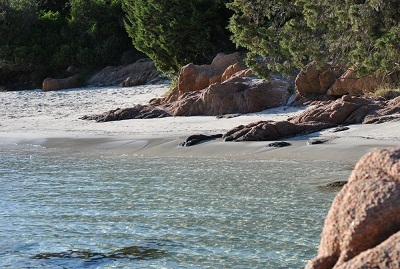 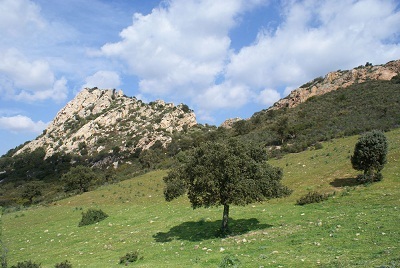 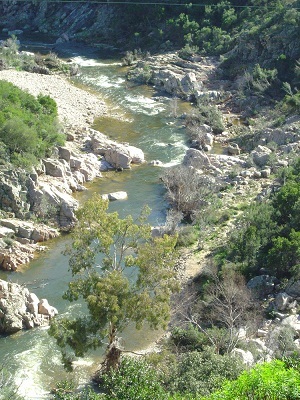 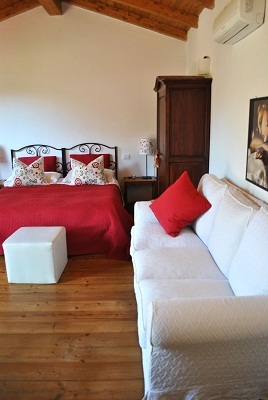 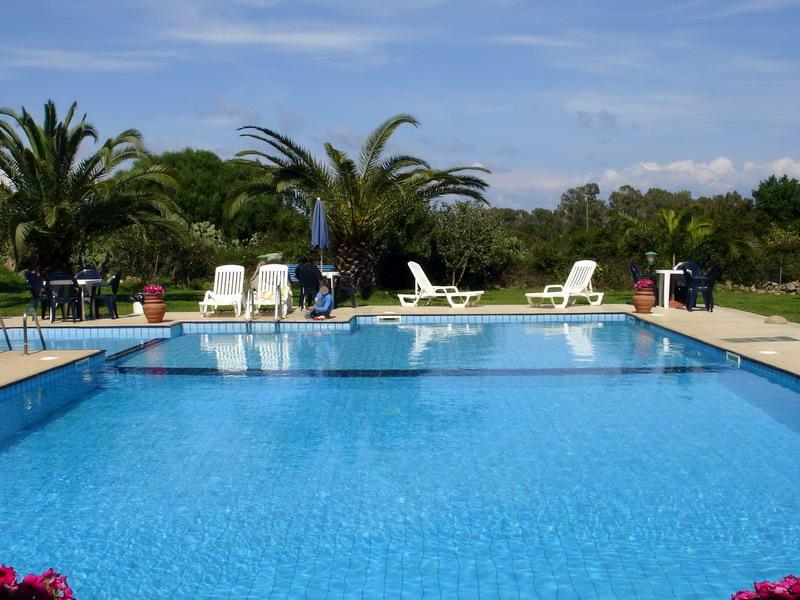 Easy to reach, near to the Olbia port and airport.